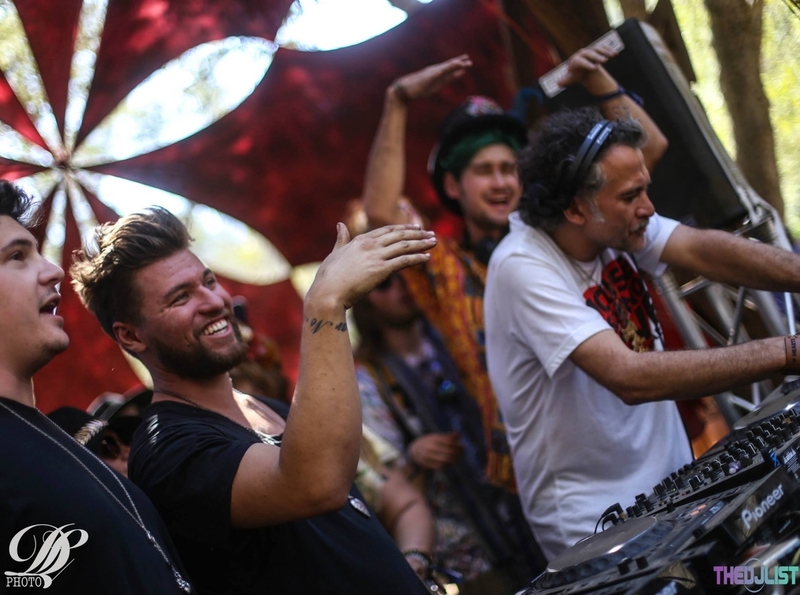 Over the last five years, Southern California’s Desert Hearts troupe has blossomed from a homegrown hub of House and Techno into a global party sensation. After taking the Fall season off this year, much to the dismay of Desert Hearts fanatics all over – Desert Hearts is proud to announce their triumphant return to the Los Coyotes Indian Reservation from March 31 to April 3, 2017. Playing host to an intimate number of attendants, the festival is capped at 3,500 and the warm, bubbly ethos that the size of the event curates is delightfully palpable. Between the various Desert Hearts virgins and assorted Desert Hearts vets, the weekend is as much a festival as it is a family reunion…with the grooviest soundtrack on the West Coast. Musical tastemakers to grace the decks have included Tiefschwarz, DJ Harvey, Monkey Safari, Rodriguez Jr., DJ T, Claude VonStroke, Marc Houle, Olivier Giacomotto, Mark Henning, M.A.N.D.Y, alongside the usual suspects – Mikey Lion, Lee Reynolds, Marbs and Porkchop. 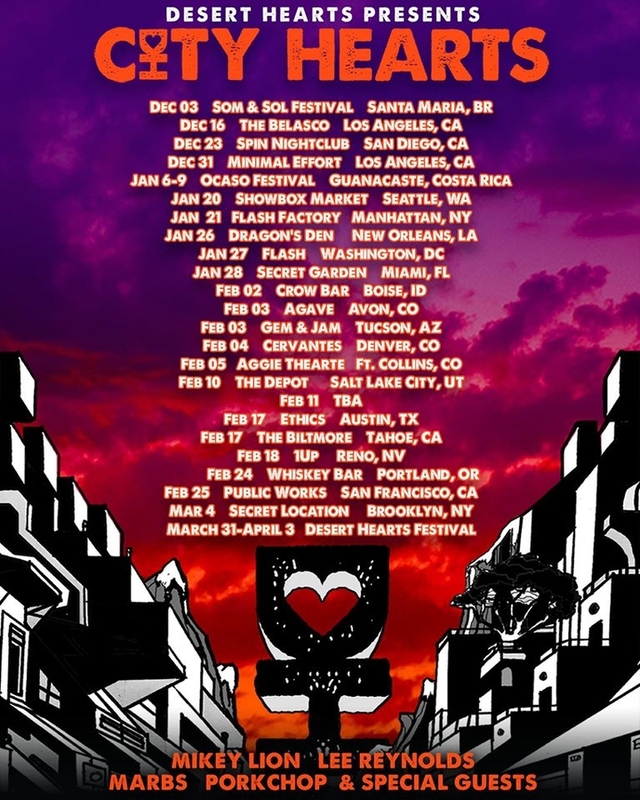 The road to the Desert Hearts Spring Festival is paved with House and Techno from coast to coast as the squad heads out on their 21 tour date City Hearts Winter Tour. The mobile micro-festival vibe will takeover premiere festivals in previously unexplored markets for the burgeoning brand including Brazil’s Som & Sol Festival, Costa Rica’s Ocaso Festival, Tucson’s Gem and Jam, plus return trips to Brooklyn, Denver, Miami, Salt Lake City, its prized home turf of Los Angeles and San Diego, and many more standout shows. Tickets for the highly anticipated and long awaited Spring 2017 Edition of Desert Hearts go on sale Tuesday, December 6th at 12 PM PST. RSVP on Facbook and Rally Your Squad | Snag Tickets Here! How do YOU Dirtybird? 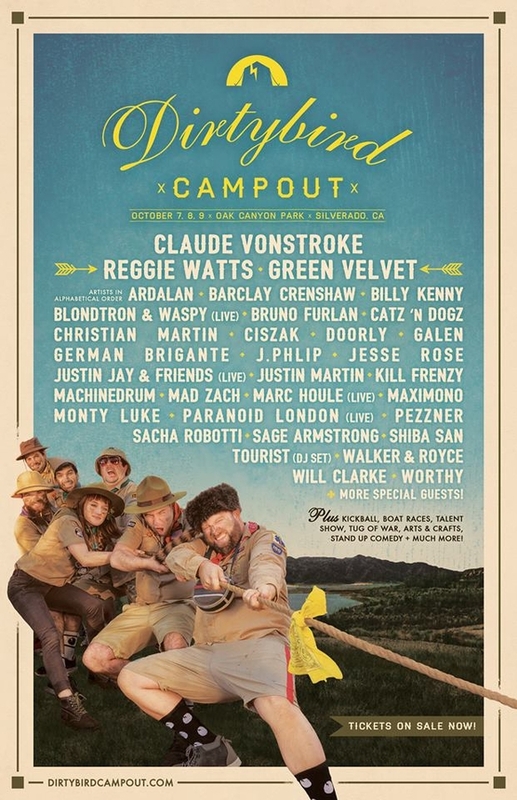 This Fall, the Dirtybird Campout makes it’s triumphant return for it’s second annual romp in Silverado, California from October 7th through the 9th. 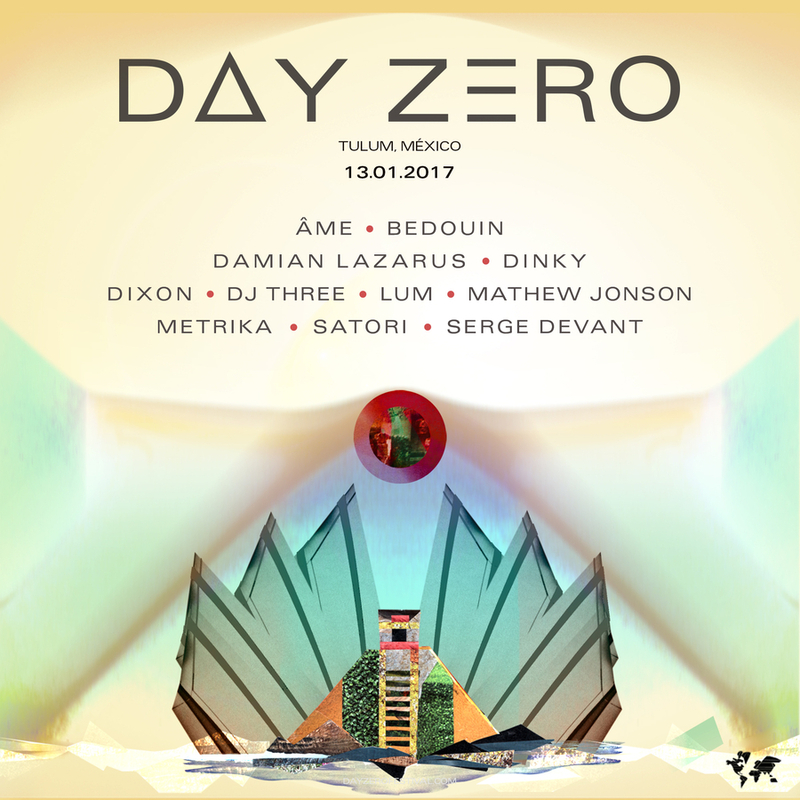 It feels like it was just last week that their epic Phase 1 lineup was released with amazing Dirtybird labelmates, Internationally renowned artists and blossoming Domestic talent. With Claude VonStroke’s hip hop alterego Barclay Crenshaw on the lineup, we were just waiting for them to announce the head honcho himself. Joining Claude on the decks are the esteemed Green Velvet, Justin Martin, Tourist, Ardalan, Justin Jay + Friends live and Will Clarke. As usual, the Dirtybird Campout isn’t showing all their cards at once – paving the way for at least one more epic lineup reveal before October hits. Though audiophiles and music fans flock to the Dirtybird Campout, festival highlights and standout memories truly encompass all parts of the event. This year, the Dirtybird squad has over 50 games up its sleeves for inspired and energized campers including moonlight capture the flag, karaoke, wood carving and even making root beer floats (or just beer floats if you swing that way). Each camper this year will be assigned a Team Color – and each team victory will put you closer to this year’s Ironbird Championship and of course, bragging rights. But wait, there’s more! Stay tuned for last minute additions, extra special guests and of course those epic camp activities that the DBC is so known and loved for. I’ll tell you one thing – our team? We’re excited. Stay up to date with the Dirtybird Crew for the latest and greatest on their label and this year’s Campout.